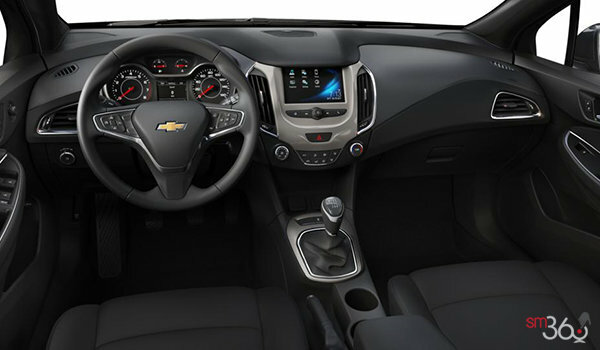 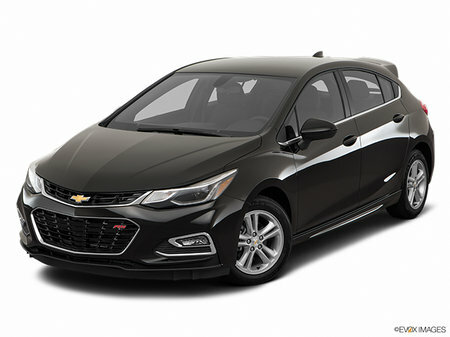 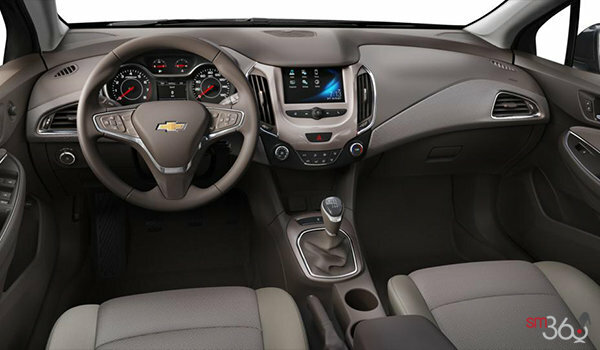 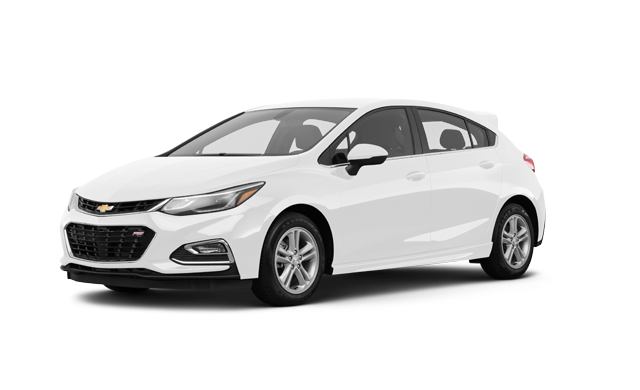 Photo Gallery "2018 Chevrolet Cruze Hatchback"
Whether you’re zipping around city streets or navigating winding roads, the 2018 Chevrolet Cruze Hatch is made to work hard for you. 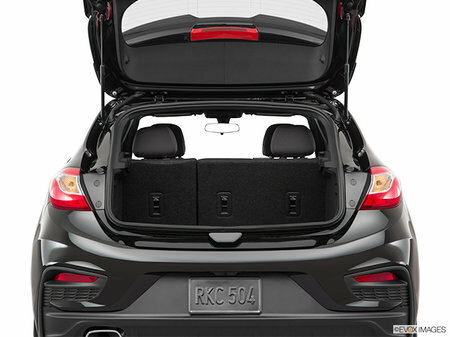 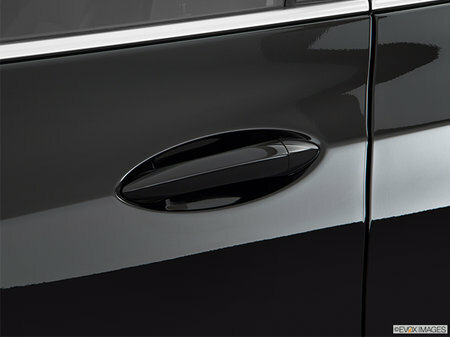 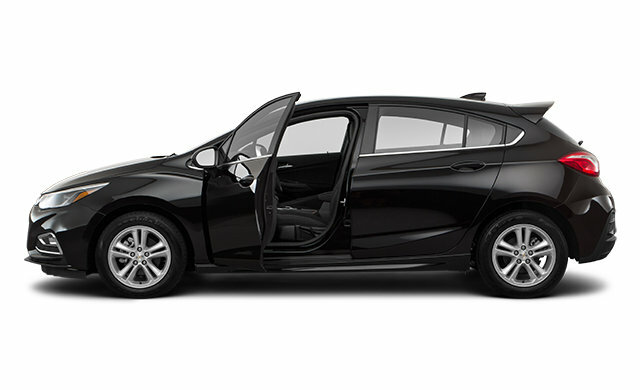 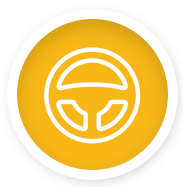 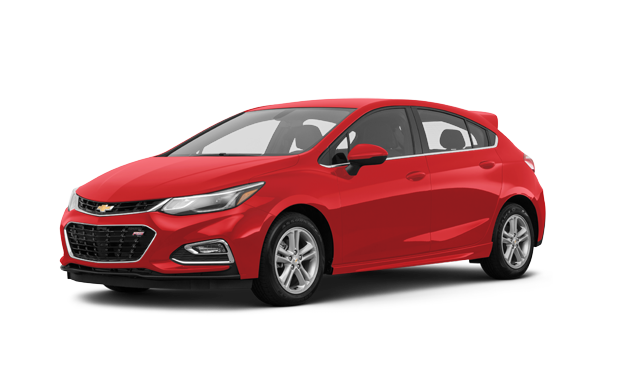 With a unique combination of entertainment technology, remarkable efficiency and available advanced safety features, this sporty compact hatchback helps you get where you’re going without missing a beat. 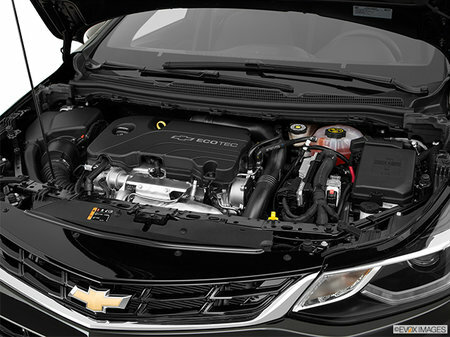 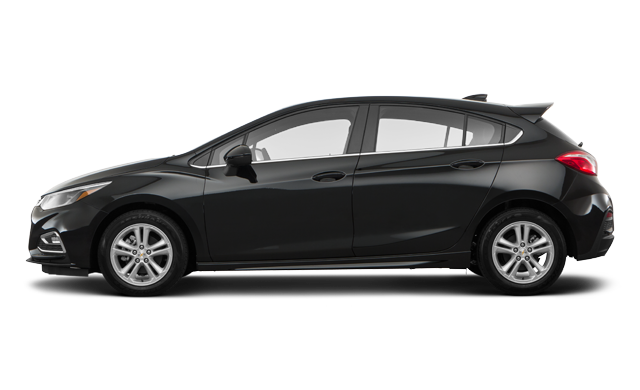 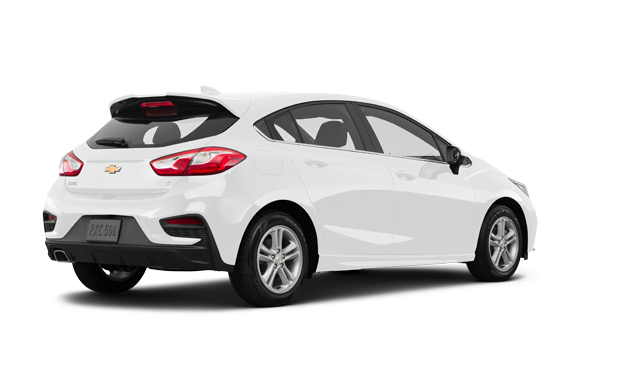 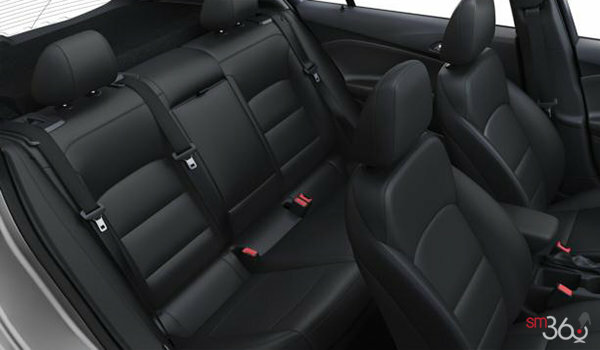 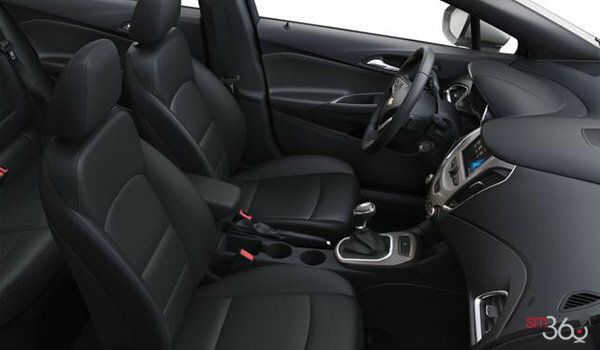 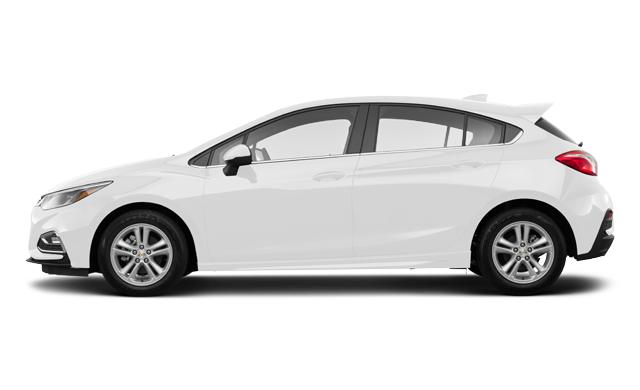 Interested by the 2018 Chevrolet Cruze Hatchback LT ?